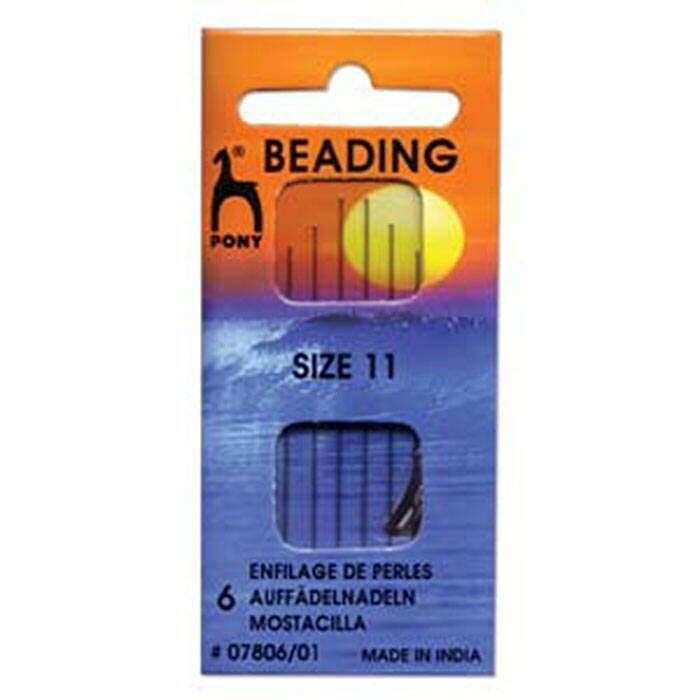 Pony Brand Beading Needles are sized according to English beading needle standards. They are somewhat stiffer than the English version. Suitable for both bead weaving and stringing. You will receive 6 needles plus a needle threader. Made in India.